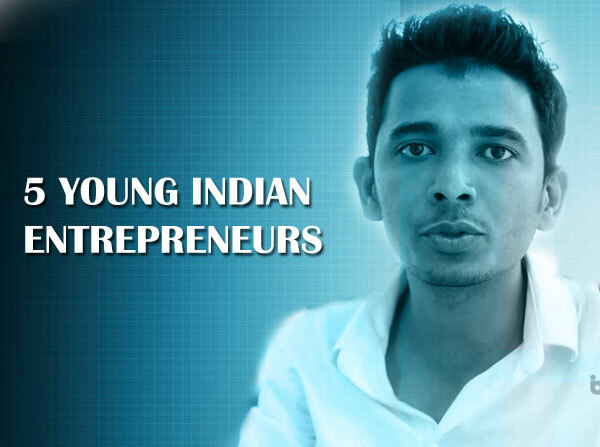 Age is truly no bar for these young Indians who have set out to break stereotypes and carve out a unique niche for themselves. Read on to know more about their stories..! He is the man behind the ‘Ola’ for rooms, OYO Rooms. The start-up is a network of technology – enabled budget hotels. This Gurgaon-based company, was founded by him in 2012. It is backed by Light speed Ventures, Sequoia Capital and Green Oaks Capital and has more than 700 hotels under its brand. 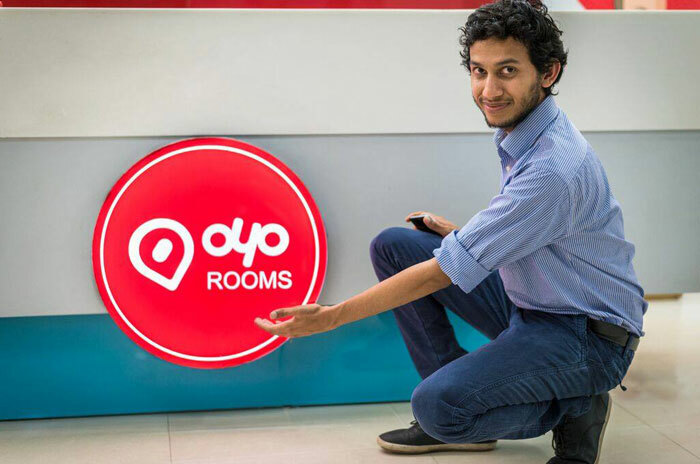 A college dropout who founded Oravel when he was 18 received its share of funding and accolades and later he rebranded it to OYO Rooms. 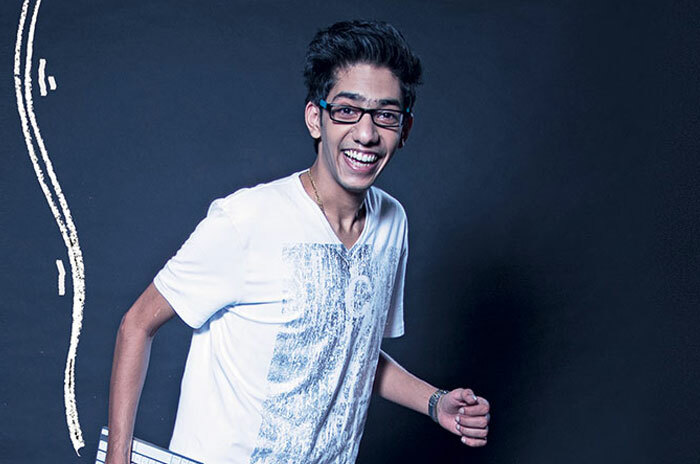 He completed his higher schooling at St. Johns Senior Secondary School. 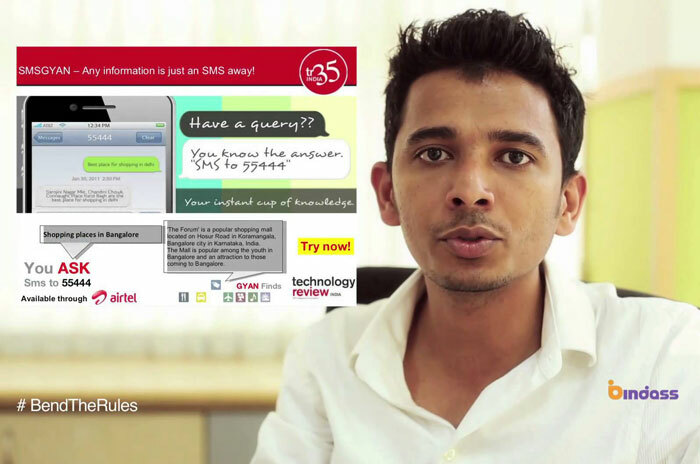 He founded Quest technologies which lets people answer someone else’s question which has been asked by a text message. His primary company was Innoz Technologies which was behind ‘SmsGyan’ handing internet’s knowledge to people via texts. His latest venture is Lookup, which is a local commerce messaging app which lets users chat with local businesses and shops. Starting at the age of 16 by borrowing 500 bucks from his father for buying a domain name and started building a web community particularly devoted to aviation and aero-modelling. After the website took off, he sold the community for a pretty high return. Today, he is the CEO of a web development, marketing, advertising and branding company called Rockstah Media. Despite being a very young company of 1 year, it has its own team of developers, marketers and designers across the globe. 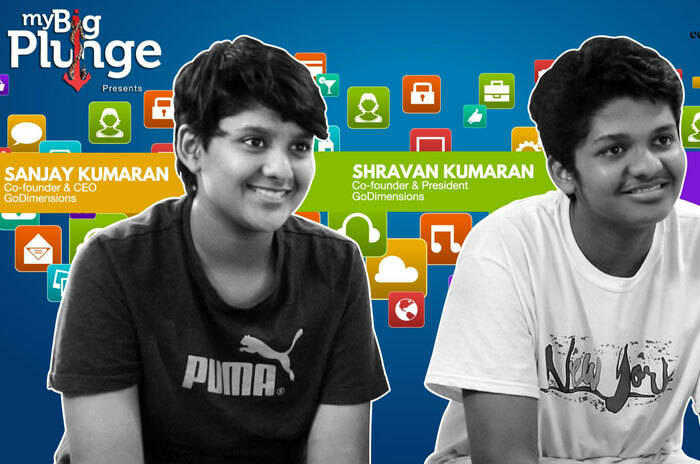 Perhaps India’s youngest entrepreneurs, these 14 and 12 year old techie brothers are the founders of Go Dimensions, an app development unit they founded in 2011 in their home in Chennai. Over the years, they have developed eleven different apps that are available on the Apple App Store as well as the Google Play Store. The apps have received more than 35,000+ downloads. 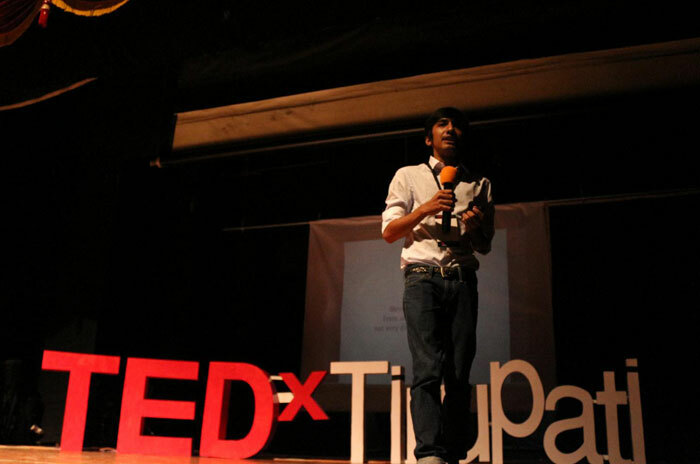 The two have given various presentations as IIM-B as well as at a TedX conference. King is a speaker, author, magazine publisher, rad dude, and he’s organizing a conference for teenagers called Createens. It will give young people an opportunity to learn about entrepreneurship, blogging, and more from world-wide experts. So nice they are really great...!! But you can also want to become a youngest entrepreneurs of India so you can contact me because I have an opportunity for those who want to really work for their dreams in a right age...!! This is my contact no. 9823189963 And now your time to start your own organization...! for other details you must call me...!! So nice...!! But if you also want to become a successfully youngest entrepreneur of India so you can contact me because I have an opportunity for those who want to really work for their dreams in a right age...!! This is my contact no.9823189963 And I proud to these 5 youngest entrepreneurs and now your time...contact me...!! wow, really nice blog. Love to see &lt;a href=&quot;https://www.awareshala.com/2018/12/top-5-startups-successfully-running-by-indian-kids.html&quot;&gt; Indian kids are doing well &lt;/a&gt;l. So proud of India. nice, article its really motivated me a lot. Really nice blog. I feel so proud and good for all young Indian entrepreneurs. We all should learn so many things from these young innovators of India. I would like to suggest one more popular online platform called https://founderorigin.com/ here also you can read blogs, articles, news and successful stories of entrepreneurs in India. You all must read this blog. I hope you all like this.